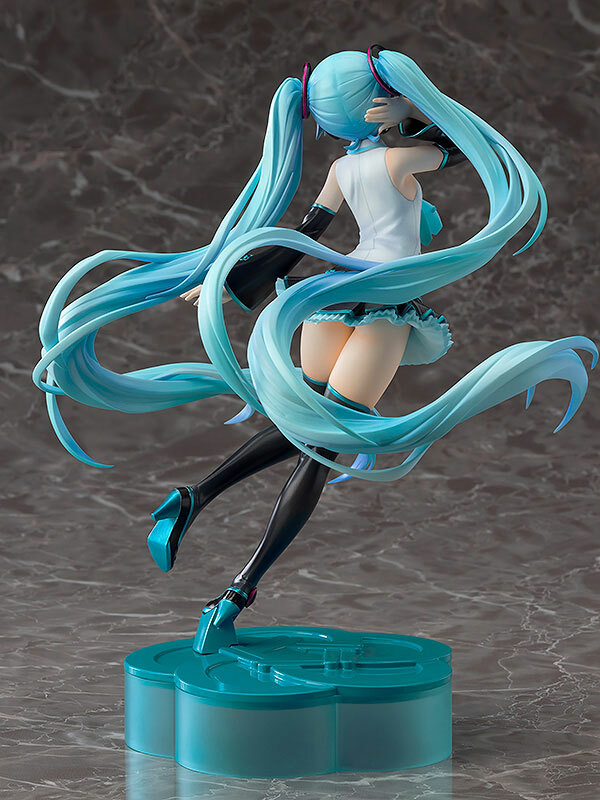 Check out this new 1/8 scale figure rendition of Hatsune Miku (dubbed as the Chinese Version) from the talented folks at Good Smile Company. 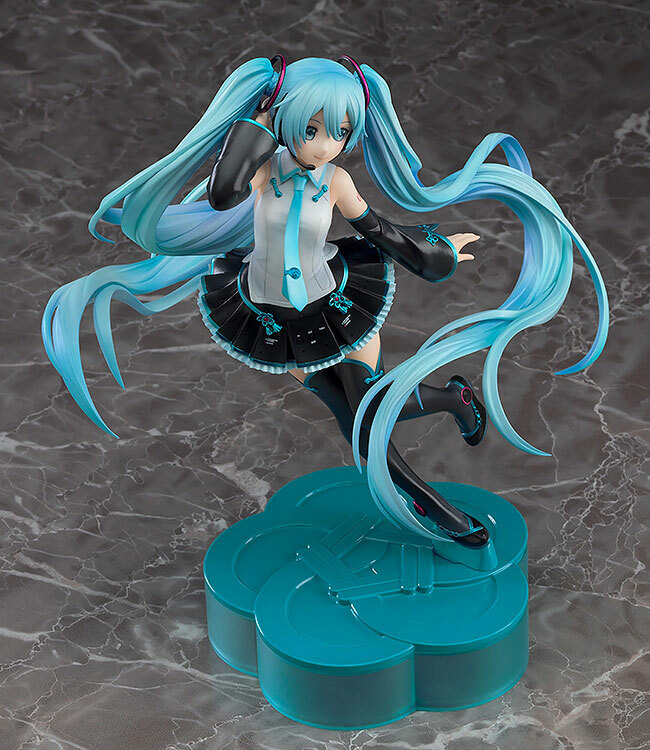 The figure is going to be released May 2020 for ¥12,800. 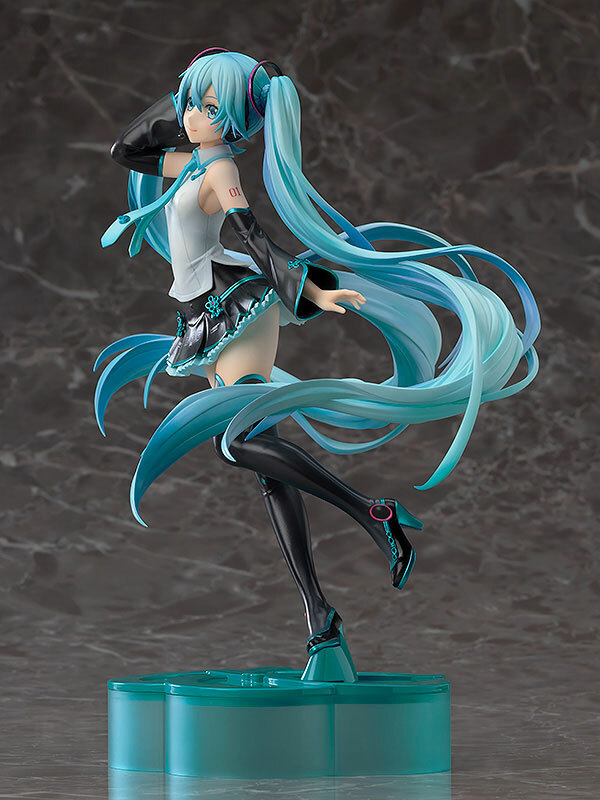 Vocaloid (ボーカロイド Bōkaroido) is a singing voice synthesizer. Its signal processing part was developed through a joint research project led by Kenmochi Hideki at the Pompeu Fabra University in Barcelona, Spain in 2000 (the same team that later founded Voctro Labs) and originally was not intended to be a full commercial project. 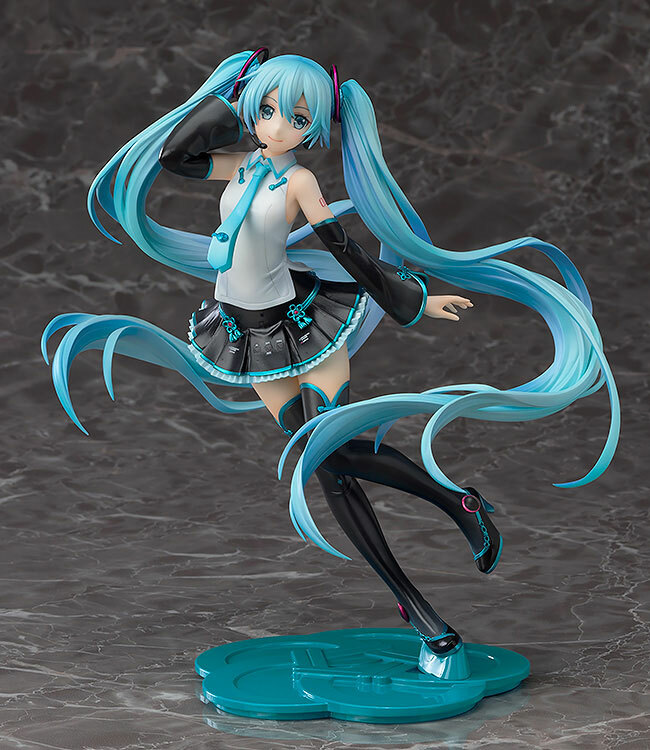 Backed by the Yamaha Corporation, it developed the software into the commercial product "Vocaloid." The software enables users to synthesize singing by typing in lyrics and melody. It uses synthesizing technology with specially recorded vocals of voice actors or singers. To create a song, the user must input the melody and lyrics.